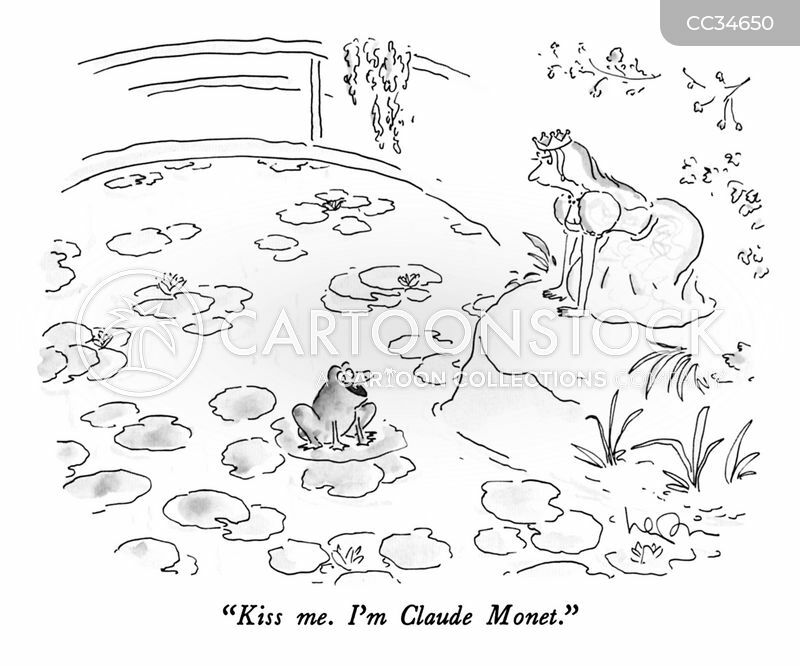 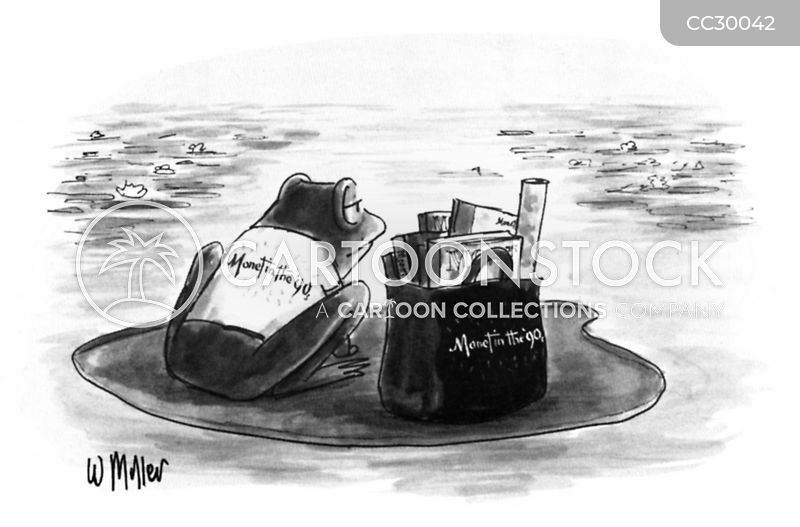 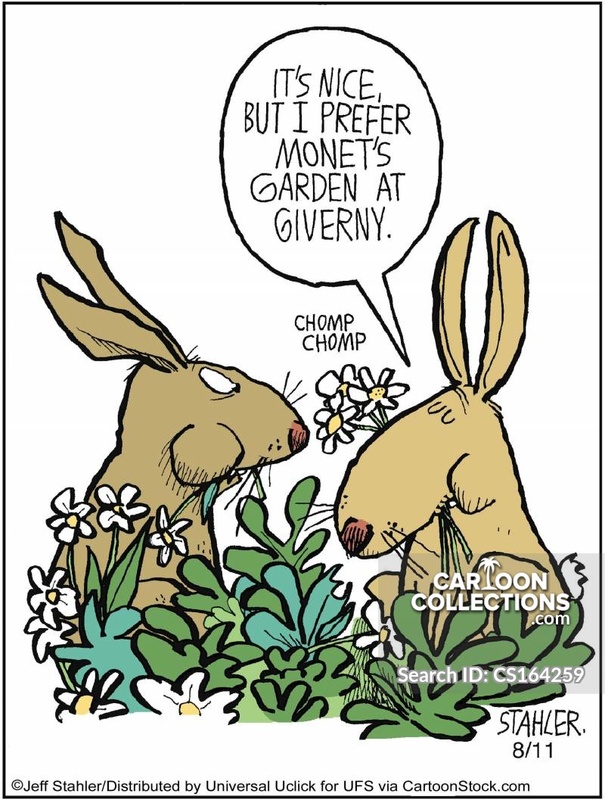 "I'm Monet. 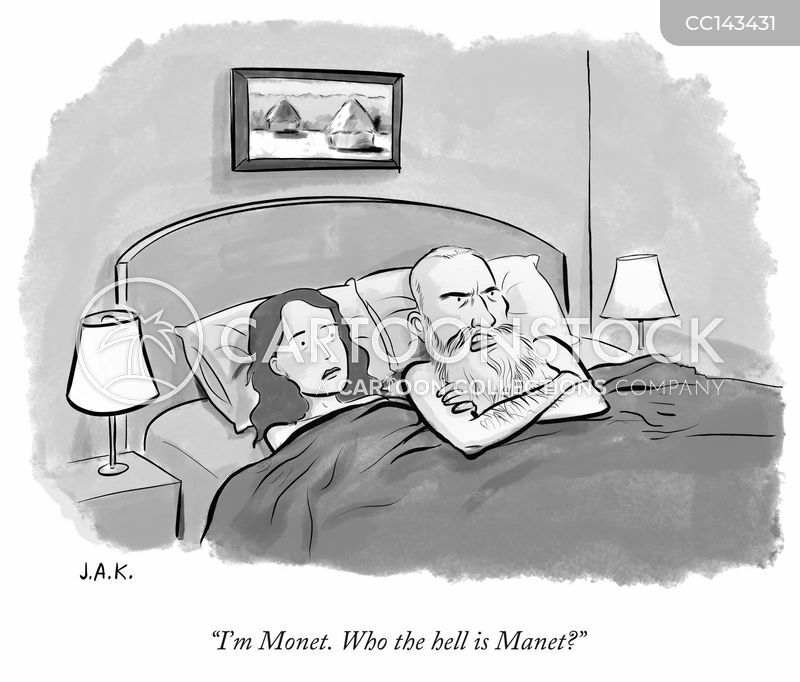 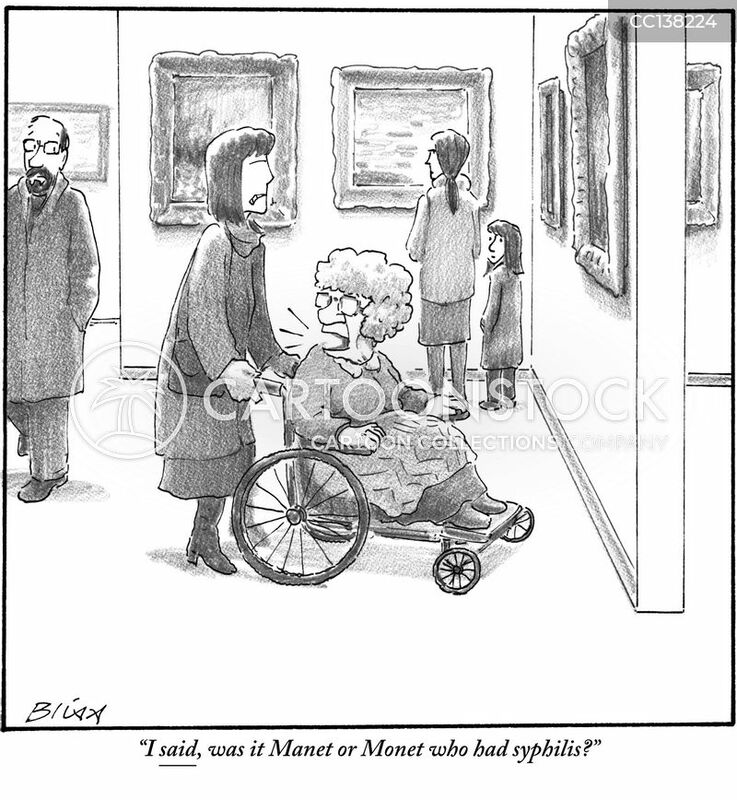 Who the hell is Manet?" 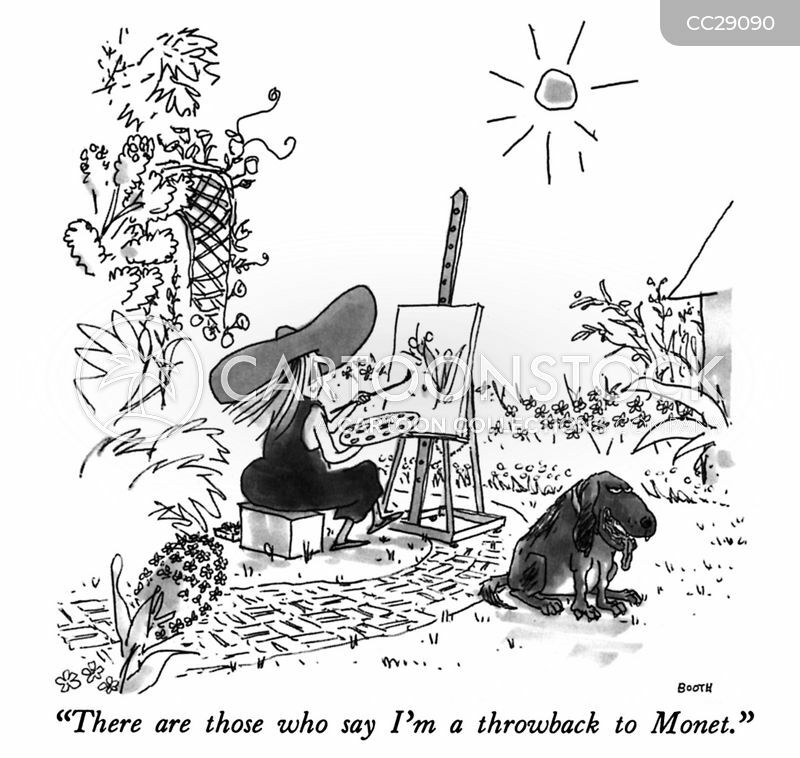 "There are those who say I'm a throwback to Monet."